Knee Support Brace Only $4.79! You are here: Home / Great Deals / Amazon Deals / Knee Support Brace Only $4.79! being active. 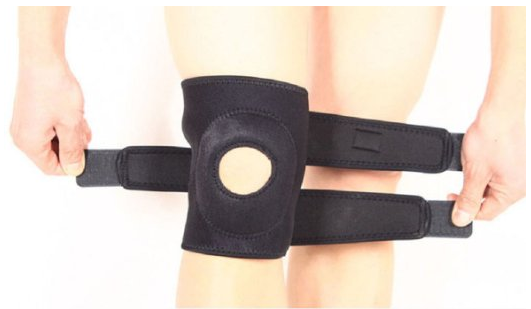 This supportive, easy to put on knee support brace is a steal at this price and is only $1.00 to ship! Get the Knee Support Brace for Only $4.79!